A brand new pair of Ray-Ban sunglasses have arrived to us at Discounted Sunglasses. These are non other than the Ray-Ban Wayfarer II Sunglasses. The brand new edition from Ray-Ban. These round take on the classic Wayfarer are the new iconic shape to add to the Wayfarer portfolio. We are also giving you the chance to get yourself a pair before anyone else by popping your email in the box below. We will then be in contact. The Ray-Ban Wayfarer II Sunglasses are bound to be a classic. Destined for greatness like most Ray-Ban sunglasses. Giving these the Wayfarer title just adds to this. 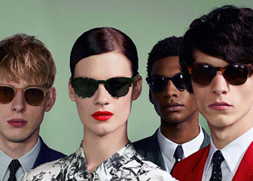 Ray-Ban have done a great job in ensuring a contemporary take on a classic design is present. 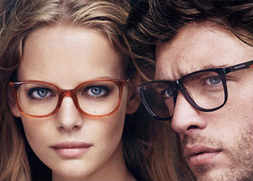 The frame is sleeker and thinner, yet still following similar style of the Wayfarer. The tilt is no more, much like with the rising popularity of the Justin. 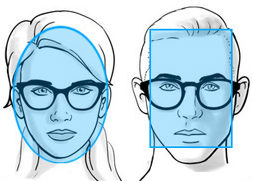 However, if you look at the top half of the Wayfarer II you can still see the distinctive Ray-Ban Wayfarer shape. Although, the lens shape from there down is a contemporary round. We love how the frame breaks into a new style. To bring a new Wayfarer icon for a new generation. 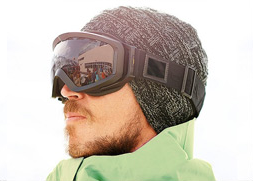 The new gradient Evolve lenses embrace this wholeheartedly.